REPORT: Trans Student Excluded From Shooter Drill - Joe.My.God. An alarming day for a young, transgender girl after she was barred from using both the boys’ and girls’ locker room. 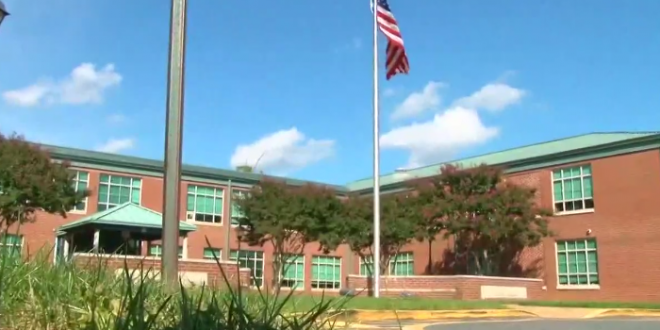 During a lock down safety drill at her middle school in Stafford County, Virginia, last week the LGBTQ rights group Equality Stafford says she was forced to sit alone on the bleachers and then in the hall while everyone else in her physical education class at a Stafford County middle school took shelter in locker rooms. The teachers were apparently debating which locker room would be appropriate for her. Concerned parents, friends, and neighbors are planning to protest at Tuesday’s school board meeting.